The Canadian Grain Commission (CGC) Harvest Sample Program monitors hundreds of samples each year to make sure quality standards are upheld in delivered grain. The program also provides protein content on barley, beans, chick peas, lentils, oats, peas and wheat; oil and protein content and iodine value for flaxseed; and oil and protein content for mustard seed and soybeans. For the CGC, the program provides crop quality data it can share with marketers to promote the sale of Canadian grain. 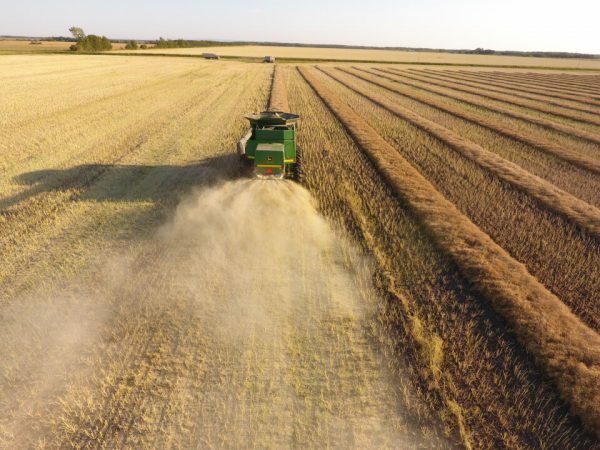 Hot, dry weather through 2018 is likely to reduce overall canola oil content, and the Harvest Sample Program will show the extent of this effect. Details on how to participate.